SLE trim. 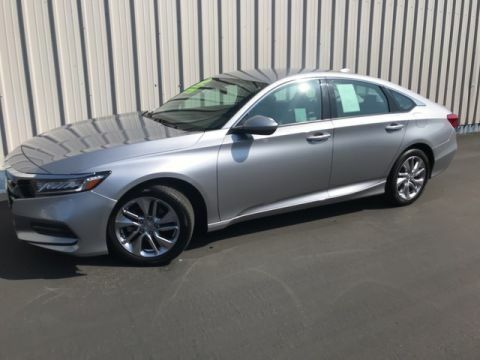 CARFAX 1-Owner, GREAT MILES 23,203! EPA 31 MPG Hwy/21 MPG City! Alloy Wheels, Back-Up Camera, Onboard Communications System, ENGINE, 2.4L DOHC 4-CYLINDER SIDI (SP... TRANSMISSION, 6-SPEED AUTOMATIC. AND MORE!======KEY FEATURES INCLUDE: Back-Up Camera, Onboard Communications System, Aluminum Wheels. 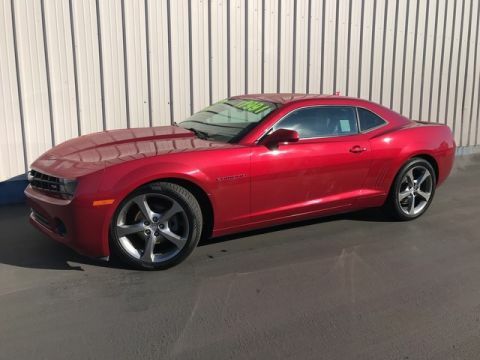 Privacy Glass, Keyless Entry, Child Safety Locks, Steering Wheel Controls, Heated Mirrors. ======OPTION PACKAGES: AUDIO SYSTEM, COLOR TOUCH AM/FM/SIRIUSXM STEREO WITH MP3 PLAYBACK includes 7 diagonal color touch-screen display, USB port, AUX port and iPod support (STD) (Includes Bluetooth® for phone only. ), TRANSMISSION, 6-SPEED AUTOMATIC (STD), ENGINE, 2.4L DOHC 4-CYLINDER SIDI (SPARK IGNITION DIRECT INJECTION) with VVT (Variable Valve Timing) (182 hp [135.7 kW] @ 6700 rpm, 172 lb-ft [232.2 N-m] @ 4900 rpm) (STD). 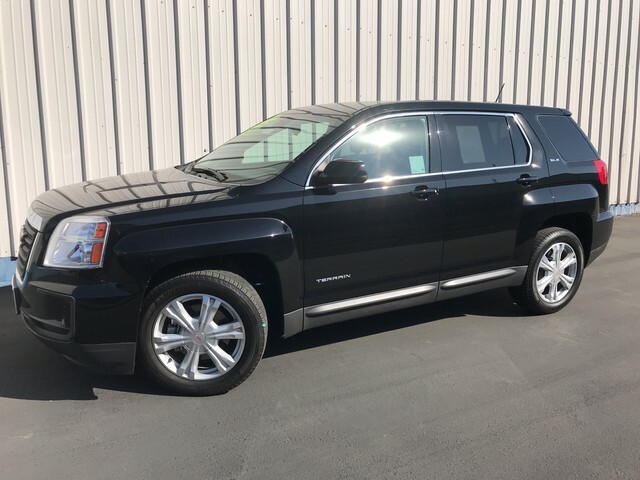 GMC SLE with Onyx Black exterior and Jet Black interior features a 4 Cylinder Engine with 182 HP at 6700 RPM*. ======EXPERTS ARE SAYING: Ride quality is excellent in the 2017 GMC Terrain. The comfort-tuned suspension soaks up road imperfections, and extensive sound-deadening measures make this affordable crossover unusually quiet on the highway. -Edmunds.com. Great Gas Mileage: 31 MPG Hwy. Pricing analysis performed on 1/31/2019. Horsepower calculations based on trim engine configuration. Fuel economy calculations based on original manufacturer data for trim engine configuration. Please confirm the accuracy of the included equipment by calling us prior to purchase.